Fender is a Canadian Champion!! 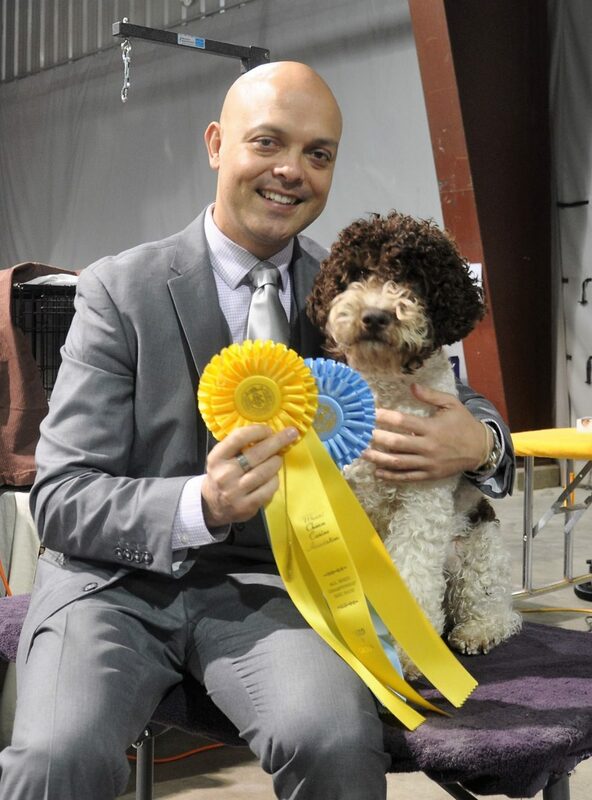 Kan Trace Schnitty (“Fender”) is now a Canadian Champion!!!!!!! Fabulous first show for this beautiful boy not yet one year old. His accomplishment at the Mount Cheam Show 3x BOB, 1x BPIG, and 3rd in group. Thank you to his wonderful handler Guillermo Fano, Judge Gerson Ayala and Breeder Sabina Zdunic. Can not wait to see what Fender will achieve next. Just love this boy and he loves the show ring.